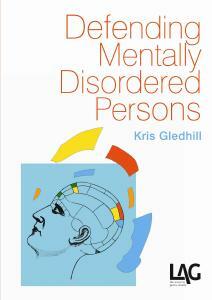 A comprehensive and authoritative guide to representing persons with mental disorder in the criminal justice system. 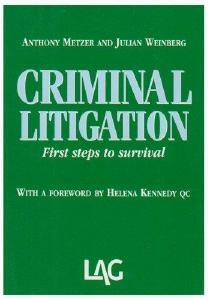 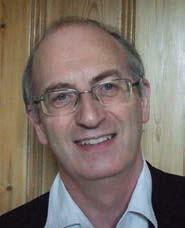 ​Defending possession proceedings is the key ‘homelessness prevention’ handbook. 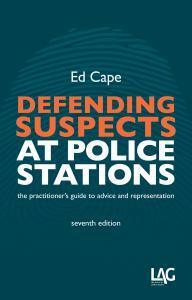 Defending Suspects at Police Stations is the definitive guide for those advising detainees at the police station.